Jura reservata: The emperor had certain powers that flowed from his position as sovereign of the empire, from his plenitudo potestatis. 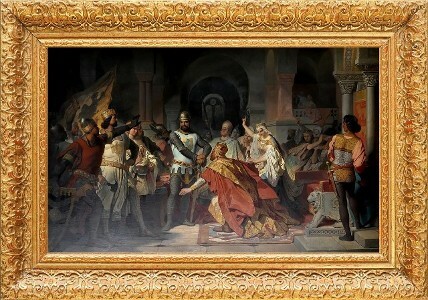 Over time, this "plenitude of power" became restricted. 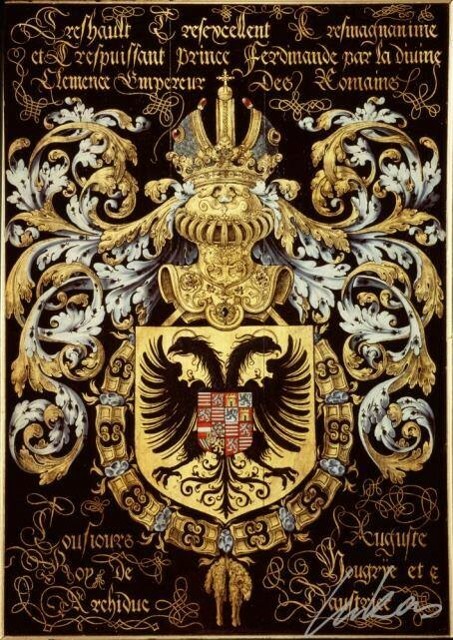 By the 17th c., the powers of the emperor which were specifically his were called jura reservata or reserved rights; they were opposed to the powers of the Reichstag on one hand, the powers of the individual territories on the other. The reserved rights were divided into the unrestricted (jura reservata illimita) and restricted (jura reservata limita) depending on whether the Reichstag was involved or not. They were also divided into exclusive (jura reservata exclusiva) or concurrent (jura reservata communia), depending on whether the individual territories also enjoyed those rights or not. 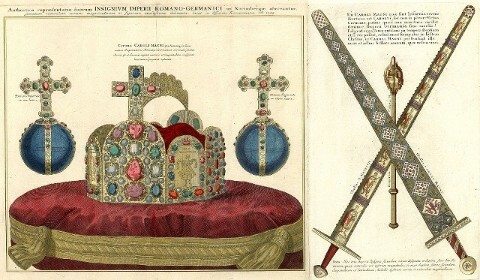 The German translation of the imperial style was Von Gottes Gnaden (erwählter) Römischer Kaiser, zur aller Zeit Mehrer des Reichs. The peculiar "translation" of semper augustus appears on a Lehenbrief (letter of enfeoffment) of 1301 in the form zu allen ziden ein merer des heiligen Romischen riches. 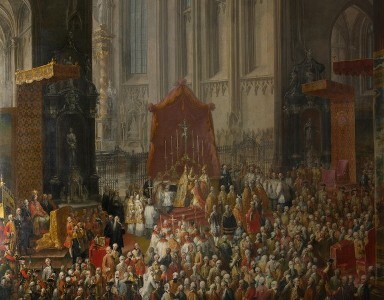 The emperor had precedence over all Christian monarchs. The emperor's wife, the Empress, also had rank, but not his children, since the office was elective.